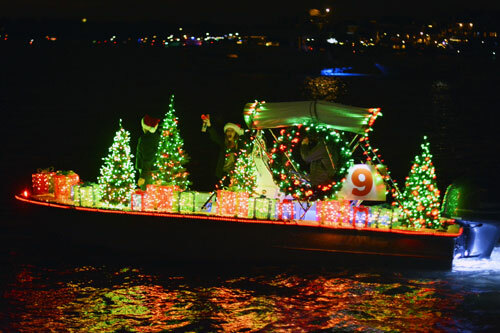 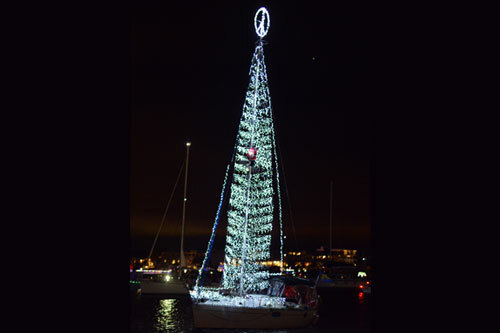 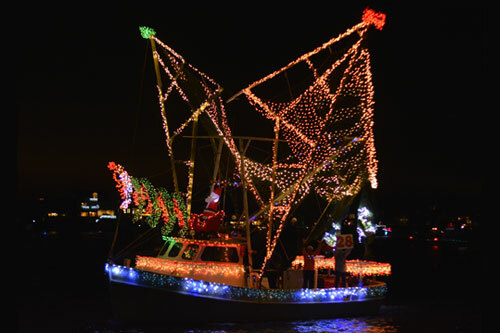 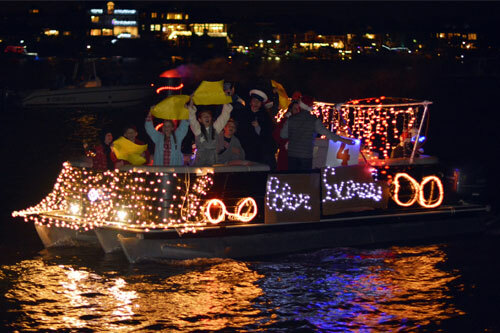 - Boats must complete the entire parade route to be eligible for prizes and awards. 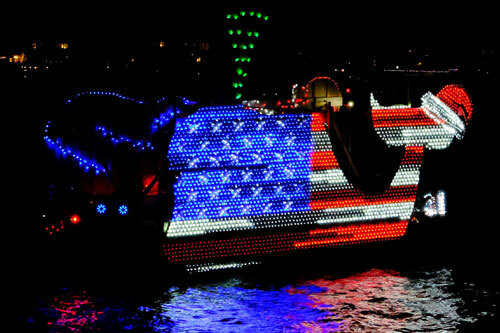 - One prize per boat. 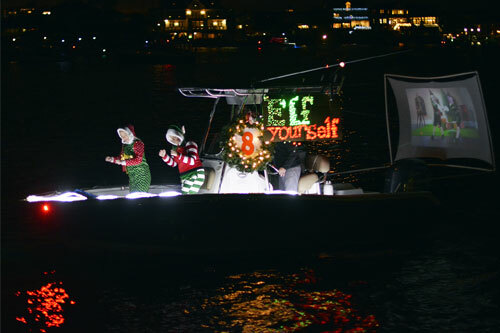 In the event a boat meets the criteria for more than one prize, they win the prize of greater value and the second place boat wins the prize of lesser value.